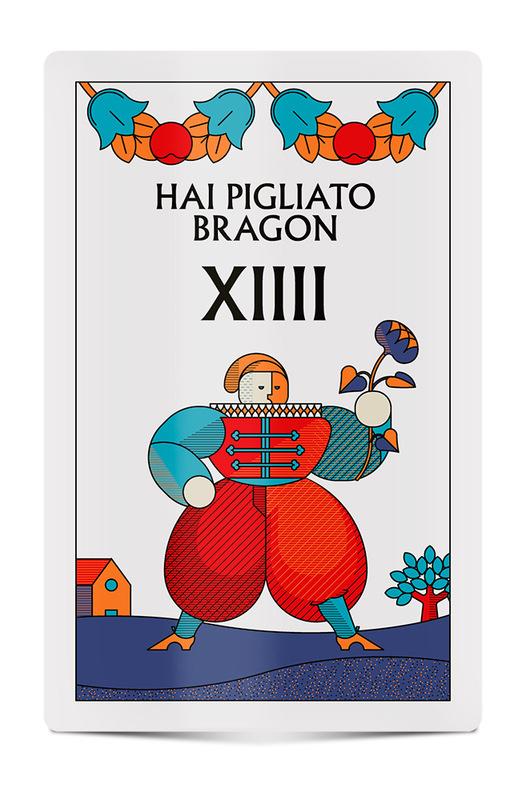 The first time I saw the Cucù playing cards was in Abruzzo, a southern Italy region. 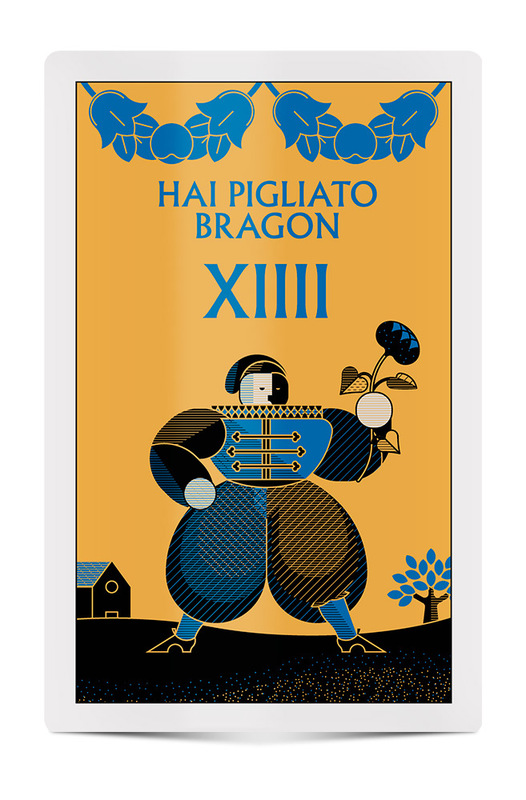 I was bewitched by those tarots and I thought about making my own version. It’s a project in progress but I want to introduce you to a protagonist: Bragon.